Cruise vacations are increasing in popularity as travellers are constantly looking for unique experiences to fulfill their travel desires. You get to wake up to a new destination each day ready to set your spirit soaring. To begin your collage of a fulfilling holiday, step aboard the Cruise & Maritime Voyages (CMV) that offer an array of diverse and exotic destinations, calling on the world’s most desirable ports. The magical Northern Lights have lured many visitors to Norway. 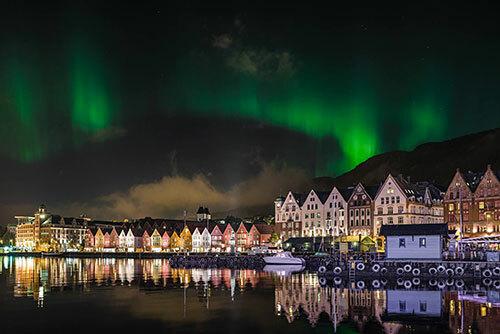 There is no better way to search for this natural phenomenon than on a cruise that sails along the impressive Norwegian coastline up into the Arctic Circle, where you have countless of chance to witness the fantastic Northern Lights. CMV is the only ocean liner that brings you on such wonderful voyage, not only in search of Northern Lights, but also to discover this unique part of the world where you get to explore fascinating landscape, history, culture and wildlife. At Alta, you can enjoy a thrilling dogsled ride, sip a cool drink in the ice bar of the Igloo Hotel or even stay overnight in this unique accommodation made entirely of ice and snow. If you are looking for something different, why not embark on an exotic journey to Baltic cities including Estonia and Russia aboard CMV. Experience a kaleidoscope of history, culture and colours of these unique cities. 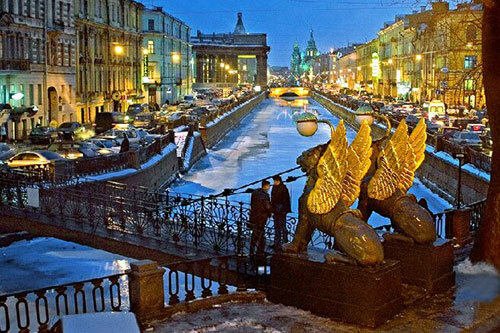 An overnight stay in St. Petersburg is one of the many highlights of the Baltic cruise, where you will get to explore the architectural gems of the famous Hermitage, Catherine Palace, St. Isaac’s Cathedral and Peterhof. Uncover the secrets of Tallinn, Estonia’s capital that offers an intoxicating mix of medieval and modern vibe, from ancient church spires and baroque palaces to glass skyscrapers, interesting cafes and shopping malls. There is also fantastic opportunity to immerse in the beautiful landscapes and coastline of British Isles, including Scotland and Ireland. Discover picturesque harbours and historic castles. 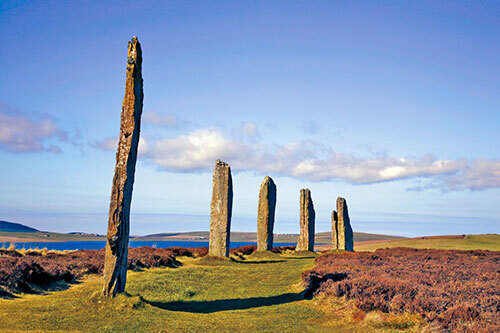 Explore Scotland’s remote Shetland and Orkney Islands to the stunning Isles of Scilly, as well as enjoying a glass of whisky and a wealth of historic sites. CMV offers enticing voyages at outstanding value with impeccable service standard. 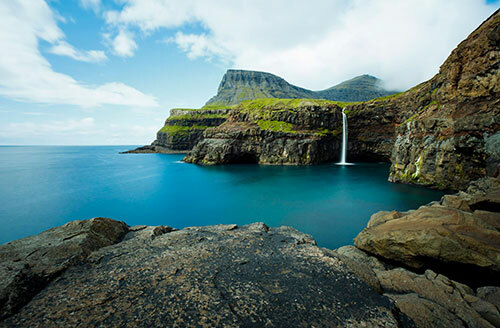 The wide range of voyages enable you to explore many unique destinations, from charming Mediterranean to historic Baltic or scenic Norwegian Fjords and even South America.What’s more! There is an array of activities to enrich your time onboard. Enjoy delectable dining experience, and a wide selection of exciting excursions at various ports of call. The intimate and well appointed ocean cruise vessels emphasize on personal service and going that extra mile to make your voyages enjoyable. So, welcome aboard! Embark on an exciting voyage with CMV. To enjoy these unforgettable voyages, let the experienced team of cruise enthusiasts at Port & Porters help you curate your bespoke journeys. Simply Contact Port & Porters at Tel: +65 6225 1322 / +65 6225 2322 for more details.